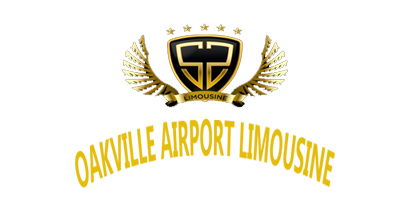 We offer limousine transportation service to Niagara Escarpment Wineries and Cellars from all areas in the GTA and golden horseshoe. 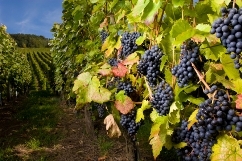 Niagara Wine Tours Limousine Services operated by Oakville Airport Limo is an exceptional limousine service company serving Oakville, GTA and Niagara Peninsula and surrounding areas. The Package Price is for 8 hours return trip. The Package Price is the same irrespective of where you are being picked up from. The Package Price does not include event fees (e.g. 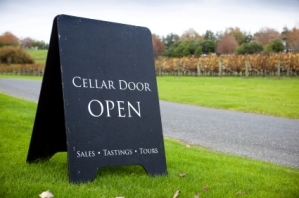 Costs of specific tours at specific wineries). Additional hours are extra (please inquire by calling). Whether you're a seasoned wine connoisseur or new to the winery tour and taste scene, Ontario's Wine Route will take you on an exciting adventure you won't soon forget. Along the way, you'll fall in love with stunning landscapes, picturesque towns, and unique local attractions.